We offer footage in high quality at no charge. Selection of images about TenneT, landscapes and pylons. The footage-material may only be used for journalistically aims. A sale or transfer of sequences to third parties is not allowed. The rights to all recordings of the transpower-footage are in the TenneT TSO GmbH, Bernecker Str. 70, 95448 Bayreuth, Germany. 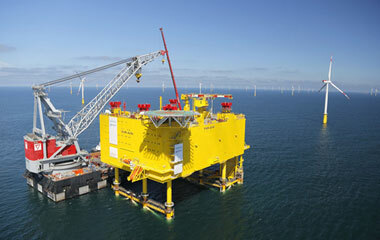 Please note that the footage must be marked with the list of references (TenneT TSO GmbH). 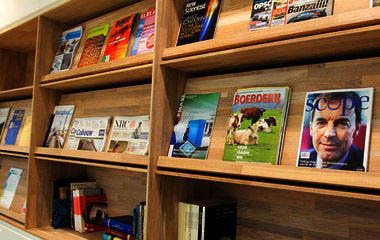 A commercial use must be approved by the Press Office of TenneT TSO GmbH. Learn more about our offshore projects.